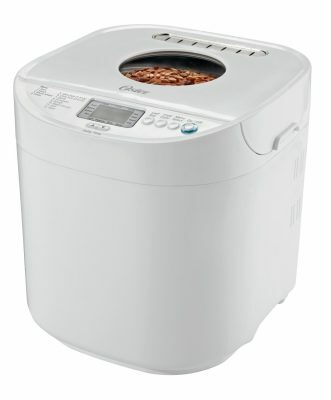 Oster 2-Pound Expressbake Bread Machine with 13-Hour Delay Timer Only $43.12! In the summer heat, any appliance that helps you avoid turning on the oven seems like a great idea! Right now you can score an Oster 2-Pound Expressbake Bread Machine with 13-Hour Delay Timer for only $43.12! That’s the lowest price ever! Friday Freebies-Free Subscription to Good Housekeeping Magazine! PUR Classic Water Filtration System 11-Cup Pitcher Only $17.42!